TaylorMade-adidas Golf Company, a subsidiary of the adidas Group, has introduced a new line of hats and visors, which features the primary colors and logos of all 32 NFL teams. Golfers across the country can now fly the colors of their favorite teams on the golf course (not on Sundays of course). 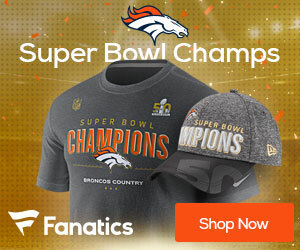 Fans can choose from all 32 NFL teams at on-course and off-course retail locations, in addition to select sporting goods retailers. 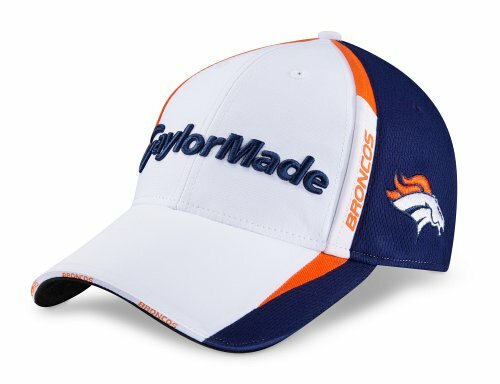 If you are a displaced fan and don’t think you will be able to find your favorite team locally, go to www.taylormadegolfgear.com for a complete selection. Each hat and visor will feature an NFL team’s logo blazoned on the left panel. The team’s name will also be stitched onto the left corner of the hat/visor. The TaylorMade logo will appear in 3D embroidery on the front panel of the hat. The hats will be available at retail at a manufacturer’s suggested retail price of $27.99.